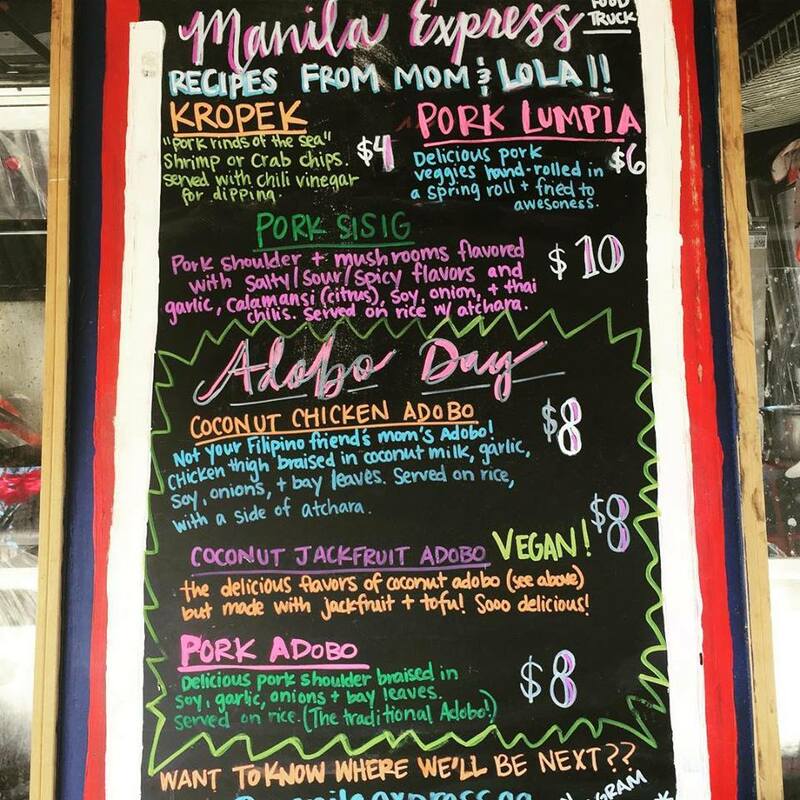 Manila Express is Athens’ newest food truck. While it doesn’t have regular hours or a set location yet, that doesn’t stop droves of people from following them on social media, anxious to hear where they can get their next Filipino food fix. Manila Express is owned by newlyweds Alfredo and Rachel Lapuz. They met in Athens while pursuing careers in music and fashion. 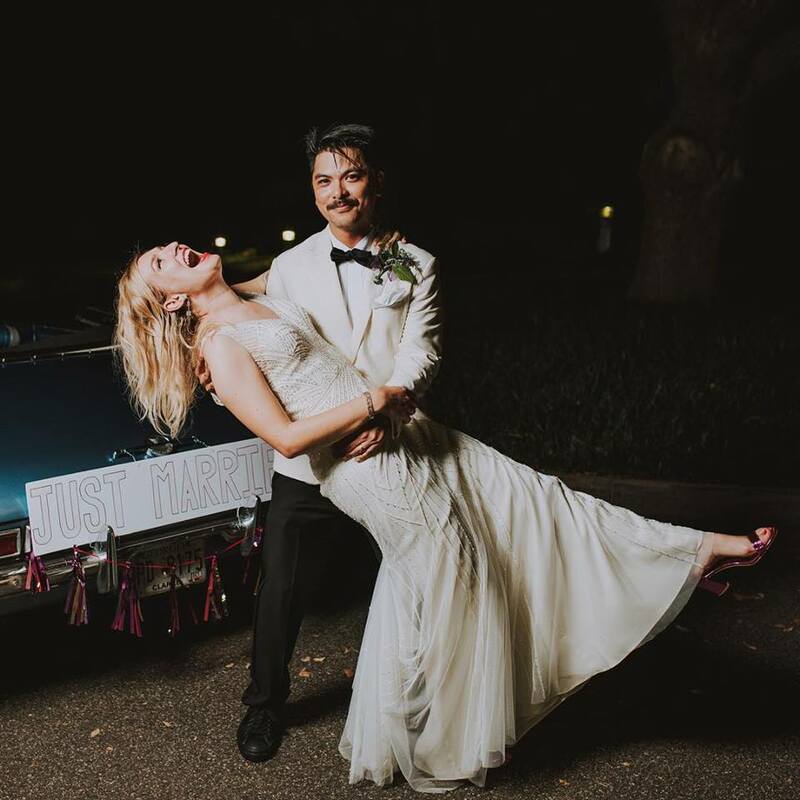 They came from completely different backgrounds; Rachel was raised in a Midwestern family, while Alfredo is first generation Filipino-American. The two became friends and eventually began dating. In the beginning of their relationship, Alfredo cooked his traditional Filipino food for Rachel. Rachel was impressed and encouraged him to pursue cooking. A few years later, they started the process of opening up their own food truck, Manila Express, which is named after Alfredo’s dad’s band. 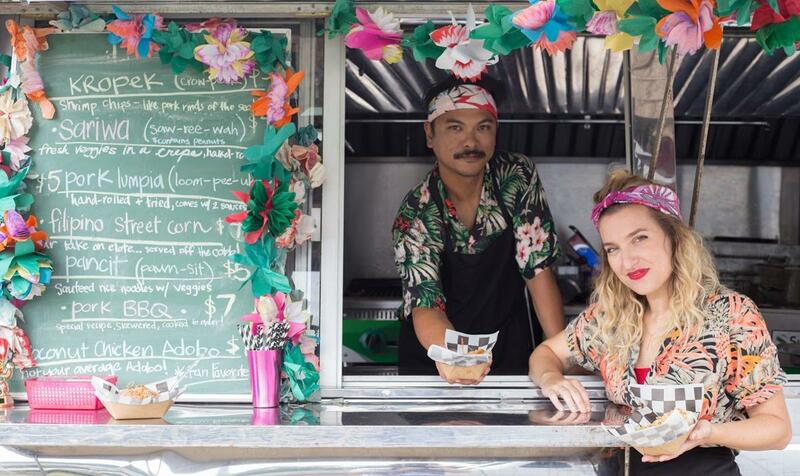 Food truck culture, although popular in cities such as Atlanta, is still new to Athens. Rachel and Alfredo are focused on making this a unique cultural experience for their guests. They want to showcase the flavors of the Philippines while working in a fun environment with flexible hours. Rachel’s charisma and bubbly personality can convince you to try just about anything on the menu; all of it delicious. Alfredo is the face behind the food, using recipes from his grandmother. Because of their growing popularity, the couple recently announced that they would be available for catering, creating a unique option for your wedding reception. The food truck currently serves lunch at the Jittery Joe’s roaster on Tuesdays and Thursdays. They occasionally prepare small plates to go along with wine tastings at J’s Bottle Shop. They also offer a “halo halo” night at Buvez on Wednesdays. Halo halo comes from the Filipino word “mix-mix” and is a shaved iced concoction topped with Filipino candies, cookies and toppings. It would serve as a perfect unique dessert option for your wedding reception! They offer multiple menu items, all packed with flavor. Start your reception off with some of their infamous Filipino egg rolls, crispy and stuffed with juicy pork and served with a magical vinegar based dipping sauce that you will want to put on absolutely everything. Next, offer your guests options from their entree menu. One of their most popular options is their chicken adobo with coconut milk, garlic, and pickled veggies over sticky rice. Rachel said it was the first thing Alfredo ever cooked for her. 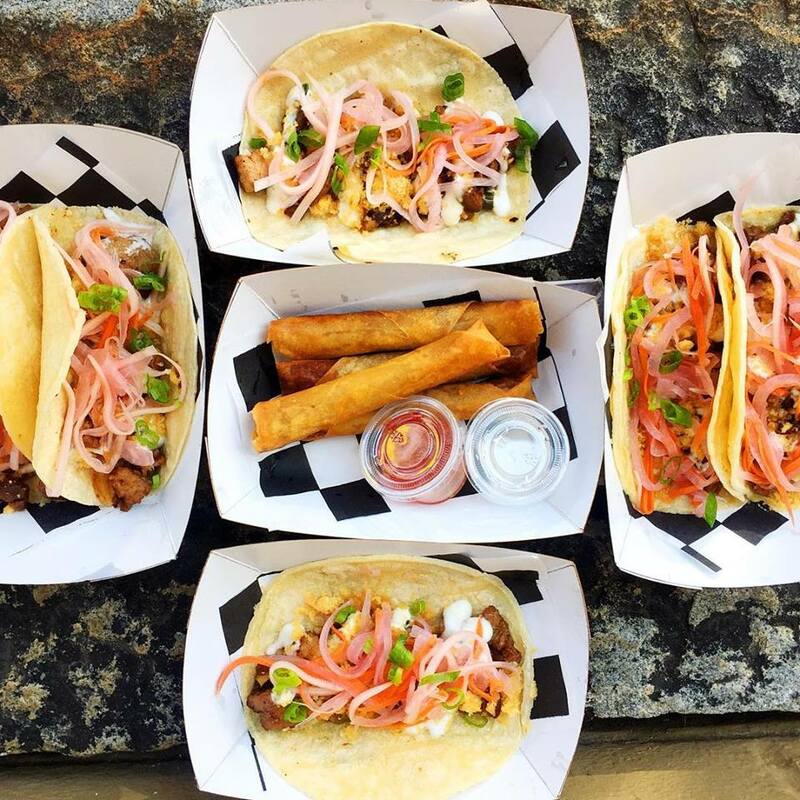 They also offer vegetarian options such as their pancit noodles cooked with veggies and soy sauce, or veggie sig-sig, a blend of sweet and spicy tofu and mushrooms topped with citrus, pickled slaw and green onions. Manila Express would provide a different and fun experience for your upcoming wedding. Find out more on their Facebook page and follow them on their Instagram, @manilaexpressga for information about their locations and food.